No teams allowed, single builds only. There will be two weeks allotted for build time. Staff of Mod or Higher will vote on the winner. 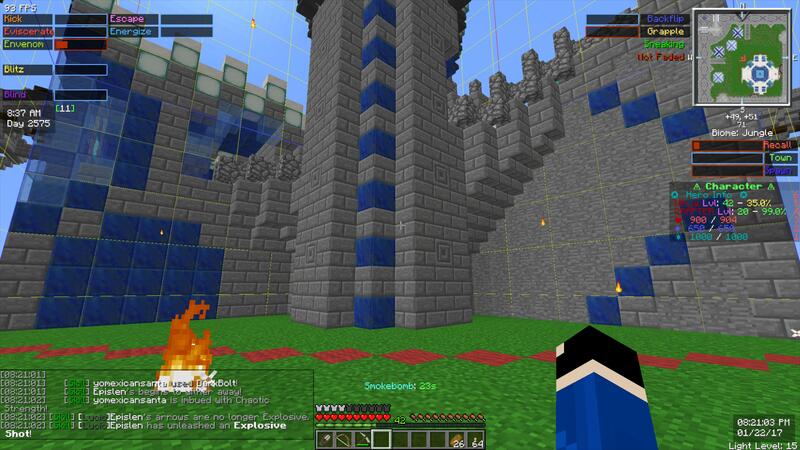 The current layout for Diamond Castle is 5 Chunks shaped like a Plus Sign. Your build must conform to this size; F3 + G will show you chunks. We are unable to TP to PE's, so we will require your coords. Very exciting! I can't wait to start building! The capture region is a plus sign of 5 chunks. The best design will probably have the cap zone clearly defined so you're always fighting on the cap zone. @everyone participating, the cap zone is 5 chunks in a PLUS SHAPE . The plots are the same size as the current PvP zone for Diamond Castle, the capture point is just something to keep in mind. The plot will be pasted exactly where Diamond Castle is now, the build area is the exact same size. I've already thought this out. 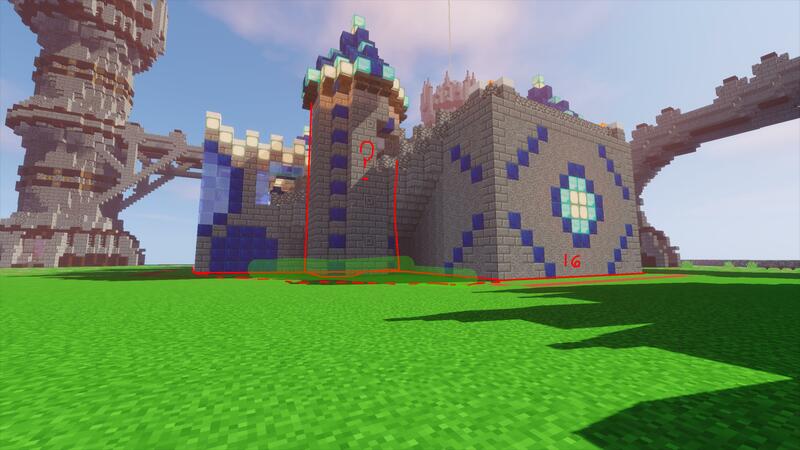 Well hopefully all contestants build to the right chunk specifications and you paste the winners castle to line up exactly with those chunk specifciations. After competition is over spawn walls should be expanded imo to allow more running around room. Doesn't have to be exact if it looks good enough. As long as we don't end up with what we had last map, and what we had with the castle before the current one then I will be happy. I've moved this to the Create Server, re-read the details in the original post as they have changed. Players can collect the blocks from what they've already built on live, I'll leave them there till the competition is over or until everyone has removed their items. So the 5 chunks shaped like a plus sign is the cap area? What's the size restriction on the rest of the castle? Here's an expertly drawn diagram of the PvP On zone, created by Pearl. 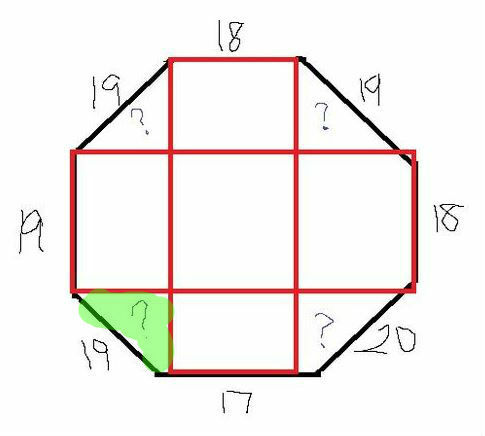 That fancy tower outlined in red is placed in the green highlighted area. So, can we build outside the plus sign as long as it stays within the PVP octagon area? EDIT: Also, Creative server seems to be on 1.8 or something, I can't place end rods or grab any other 1.9+ items.